Enjoy the extra coverage during your workout with the fabulous style of the adidas® by Stella McCartney™ Performance Essentials Shorts Over Tights. Relaxed fit shorts feature built-in tight fit leggings. Brand logo tape at side seams, additional logo on back pocket. 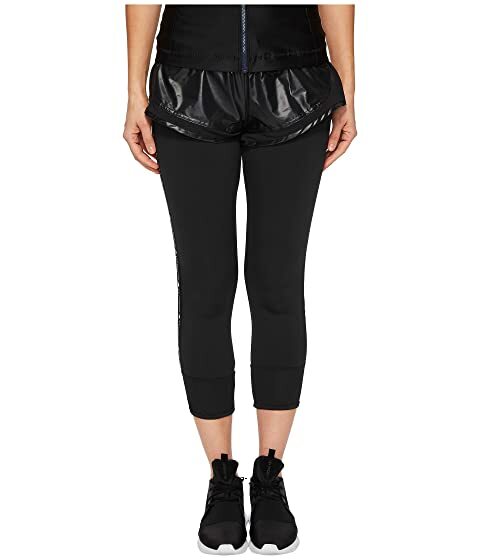 We can't currently find any similar items for the Performance Essentials Shorts Over Tights CG0899 by adidas by Stella McCartney. Sorry!